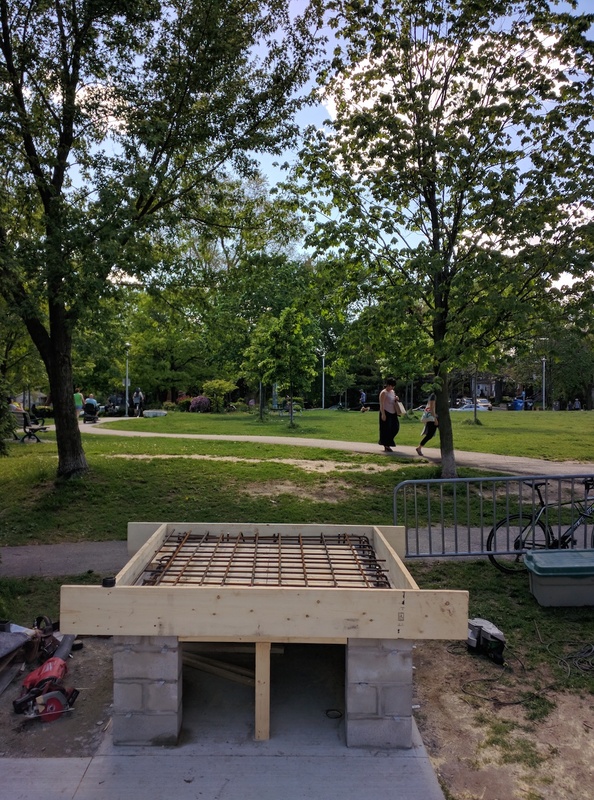 The new community bake oven located by the Sorauren Park Fieldhouse was built in 2017 by Friends of Sorauren Park thanks to generous donors, skilled tradespeople and Toronto Parks, Forestry and Recreation. Who can use the bake oven? The bake oven is available for public or private bookings through Toronto Parks, Forestry and Recreation’s Bake Oven booking process. Permit holders are required to provide insurance and have a trained operator at their event. Bookings must be made at least six weeks in advance of your event. Details are available on the City website or you can also call 416-338-2614. The Sorauren Farmers Market will be using the oven on Mondays to bake delicacies for sale at the Market, open 3 – 7 p.m. 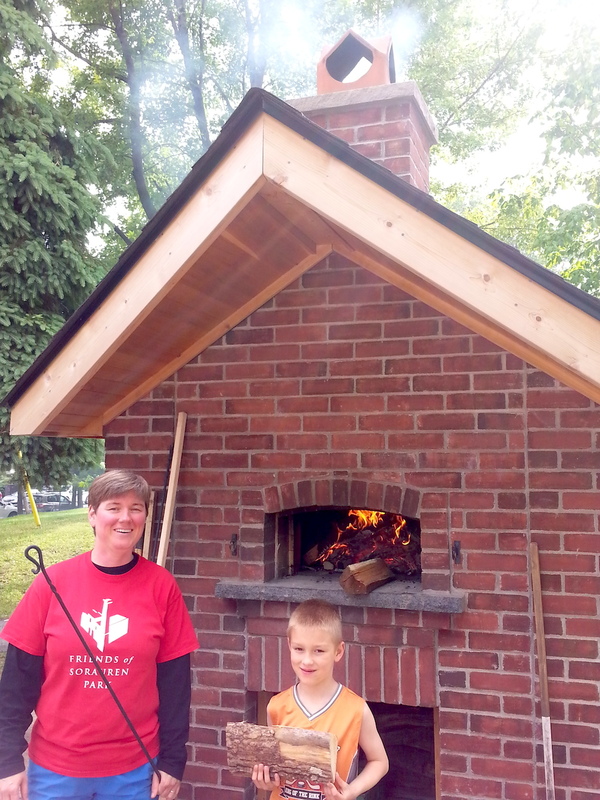 The Friends of Sorauren Park will be using the oven for its public events for the community. 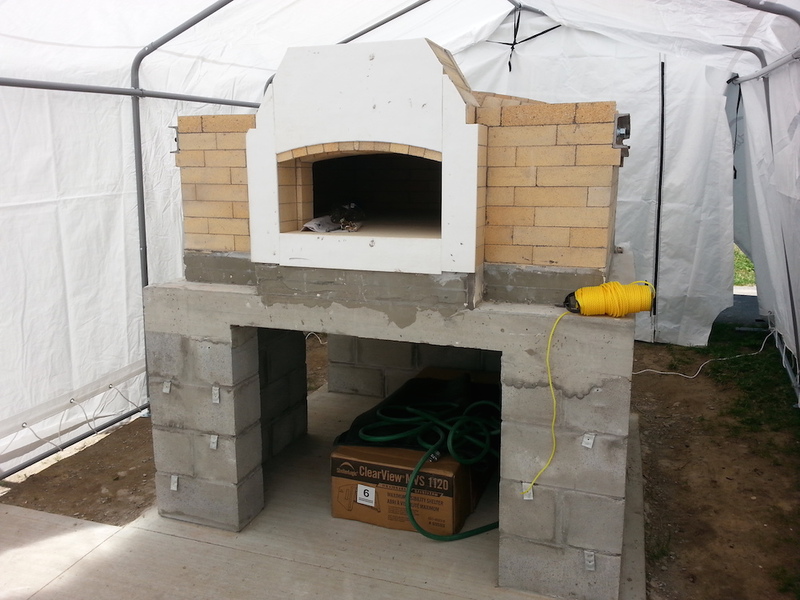 The bake oven was supported by donations from community members and built by volunteers from Friends of Sorauren Park, with the help of amazing, skilled craftspeople.